OSWEGO – Peter Myles has been named as the new Oswego Harborfest Executive Director. Myles, a veteran educator-administrator with 34 years of professional experience within the Oswego City School District, will officially commence his new duties in January. The annual event is something special to Myles. Myles realizes that there are financial challenges in regards to continuing the Oswego Harborfest celebration. 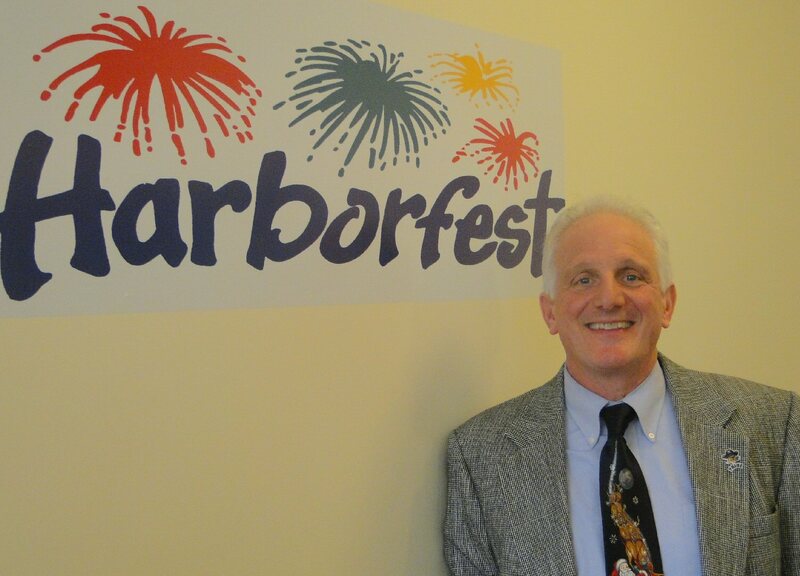 Ironically, during his career he was involved with the teacher exchange program at the FitzPatrick Nuclear Power Plant and worked with former Oswego Harborfest Director Mike Redding. He also was involved with the Energy Center in assisting to educate and inform visitors about nuclear power.